The Detroit Zoological Society (DZS) in Royal Oak today announced the appointment of Jeffrey Evans as chief financial officer (CFO). Evans will manage all accounting, budgeting, financial reporting, and investing functions in addition to the information technology division. Evans comes to DZS with 30 years of experience in financial leadership at various Detroit companies. He served as CFO and vice president for Smith Group Companies, CFO for PMA Consultants, and most recently as CFO for Stout Risius Ross. 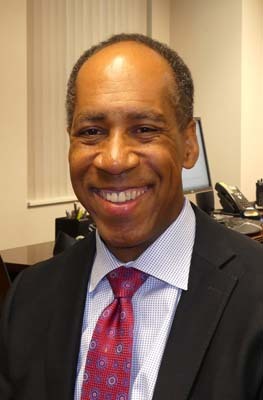 Evans also served as manager of treasury for DaimlerChrysler Corp. in Auburn Hills, manager and second vice president for Michigan National Bank (now Bank of America) in Farmington Hills, and audit supervisor at KPMG Peat Marwick in Detroit. “We are delighted to have such an impressive executive join our very talented team,” says Ron Kagan, DZS executive director and CEO.